This section indludes comments and glitter graphics in celebration of Easter. 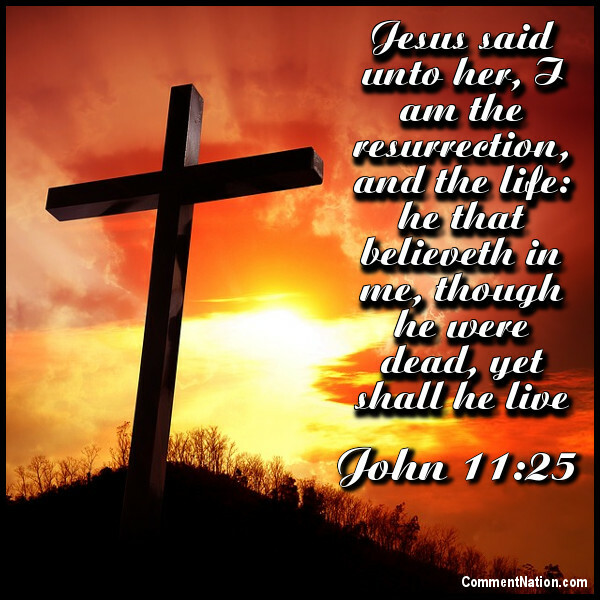 Easter is a Christian holiday which celebrates the ressurection of Christ. Typical Easter symbols include colored eggs, bunnies and chicks. GIFs, animations, comments, memes, greetings and images free to use on Facebook, Twitter, Blogger, Wordpress, Tumblr, or any other webpage or blog. Always free for your personal use.